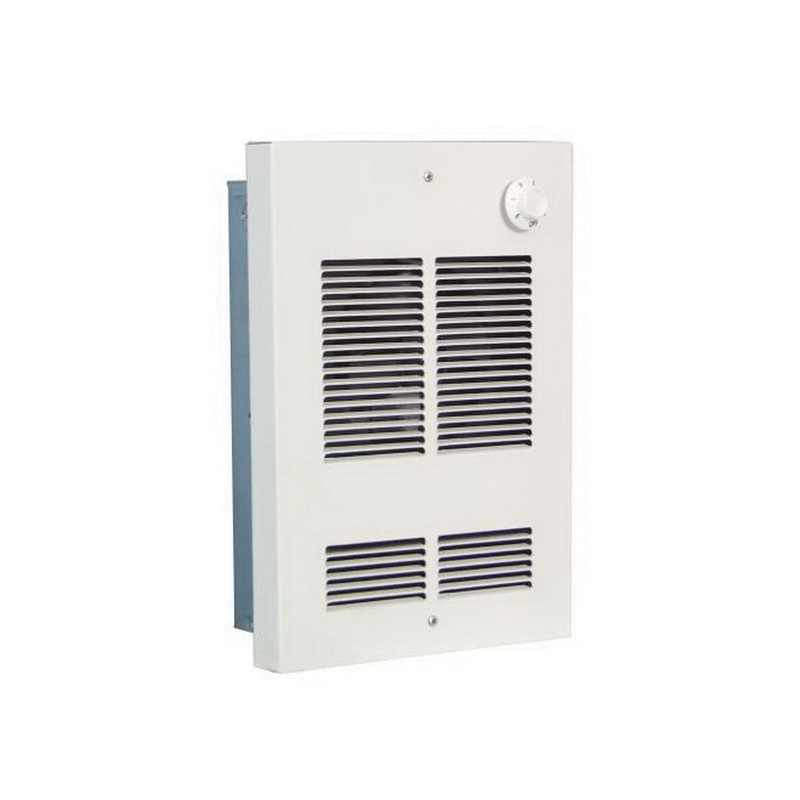 Q-Mark Fan-forced wall heater has a voltage rating of 208/240-Volts, current rating of 8.3-Amps at 240-Volts, 7.2-Amps at 208-Volts and power rating of 1500/2000-Watts. It features quick response open-coil heating element and an in-built double pole thermostat. The heater offers dual protection that provides thermal cutout with indicator light and a fuse. It is suitable for bedrooms, living/family rooms, kitchens, bathrooms, basements, offices, conference rooms, hallways, lobbies and waiting rooms applications. Fan-forced wall heater is cETLus listed.